Yuka, the owner of Zakka Box in Mt Lawley told me about this new restaurant open about 2 months ago in Northbridge! Without any hesitation, I booked straight away and had a yummilicious night! I have been to this place (the shop) quite a number of times but they were all owned by different owners. The very first time I've been to this shop is call Ks Japanese Fusion Restaurant. The food were quite good then eventually went a bit downhill after that. Then a sushi bar opened last year, Ayami Japanese Restaurant. It was great and good quality sushi! I was shocked that the restaurant have closed down! Probably it's the choices of food and that area. It's kinda tucked away from the busy road. Now the shop has become Izakaya Sakura! 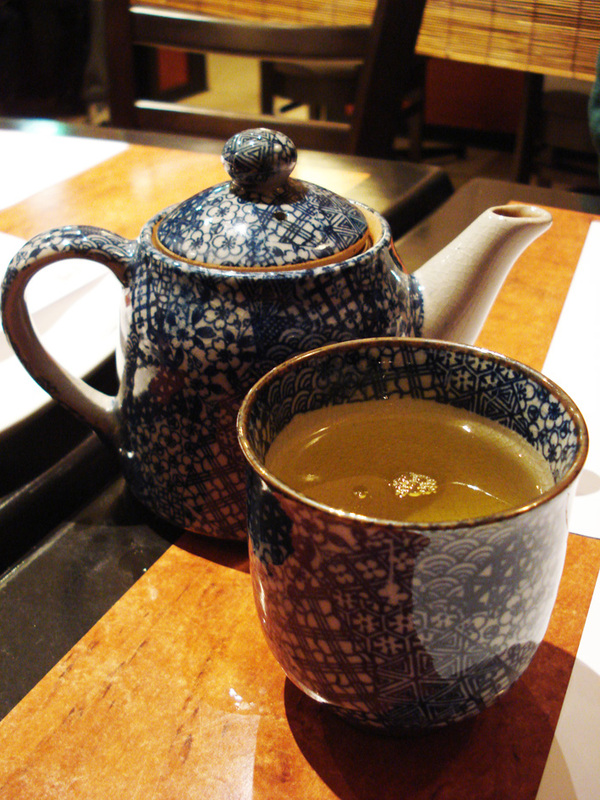 Izakaya is a type of Japanese drinking establishment which also serves food to accompany the drinks. 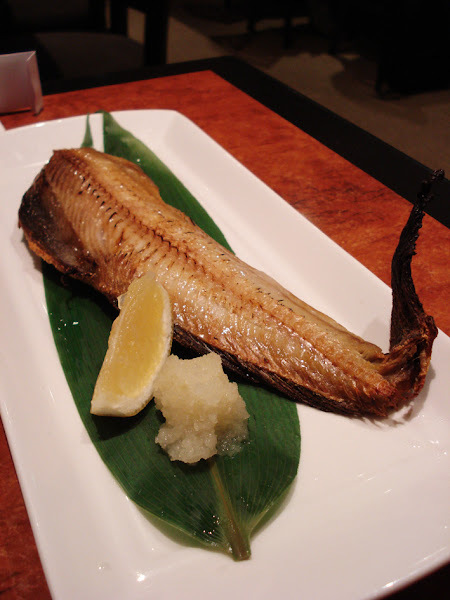 The food is usually more substantial than that offered in other types of drinking establishments in Japan such as bars or `snack bars`. They are popular, casual and relatively cheap places for after-work drinking. This is what we need in Northbridge!!! A Izakaya! From what I can remember, there weren't many Japanese restaurant around in Northbridge that offer a wide variety of food and with a reasonable price. I went there with Joe and Frances, so each of us order 2-3 dishes to share! Which is good! I get to try all sorts of dishes! I ordered this because it sounds so interesting :D I did a lil research and found this info. Hotaruika is a deep-sea squid with a short life, females come to Toyama bay after one year to lay their eggs in spring, then they die. They are about 6 cm long and the weight is 8 g. They emit a bluish light that can flash in the dark sea. 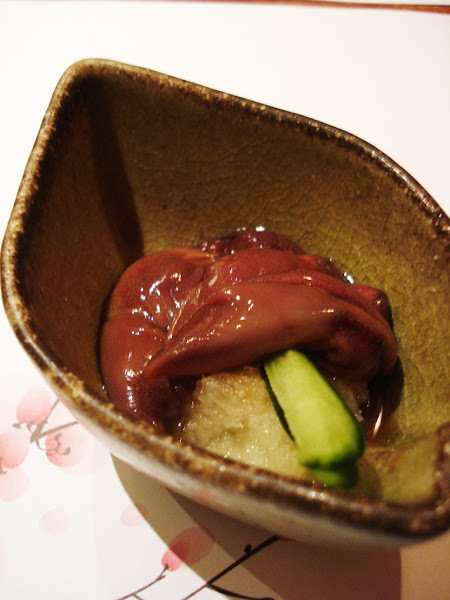 Firefly Squid marinated in soya sauce (maybe) serves with Okizuke sauce. Tasted like raw oyster but bloodier. Very chewy too. Very interesting dish and I liked it! 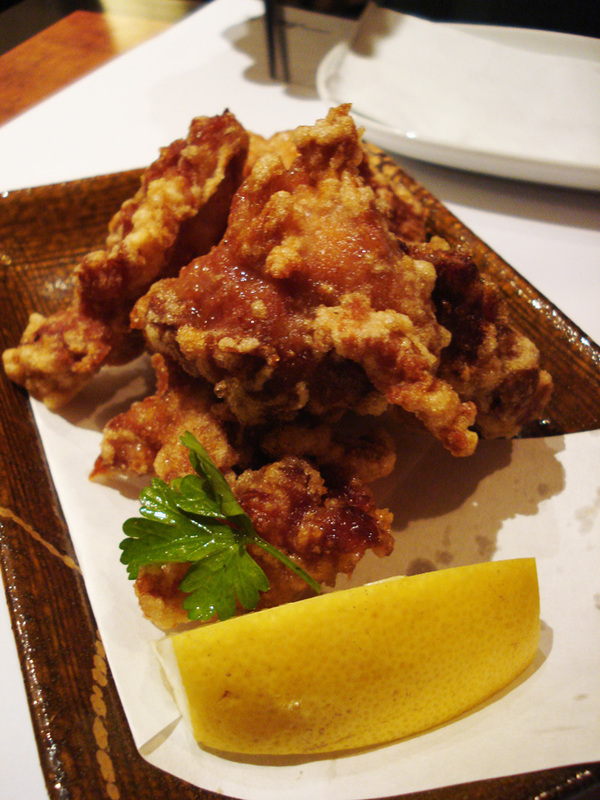 Best Karaage! Well fried! Very juicy and crispy on the outside. Gotto have this! Looks really delicate isn't it? Well presented and meat were soft. 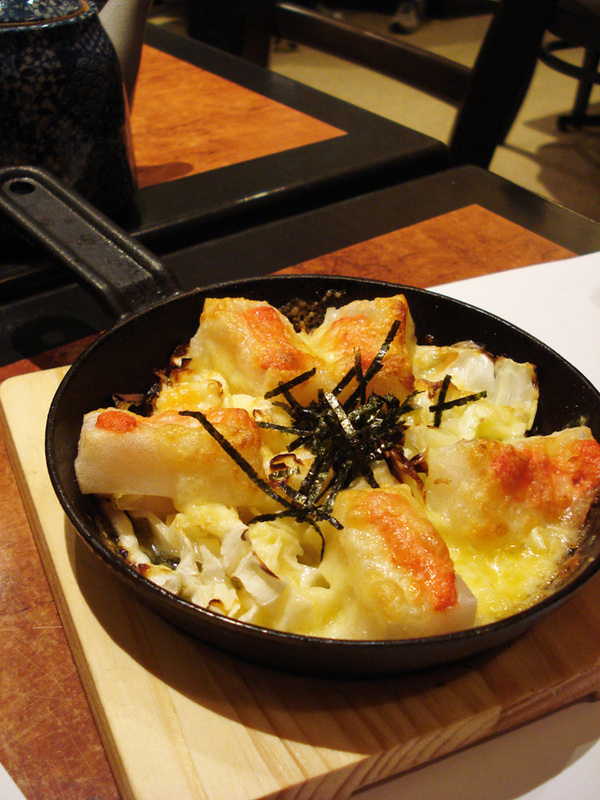 We have never tried cooked mochi with cheese before! Interesting combo! 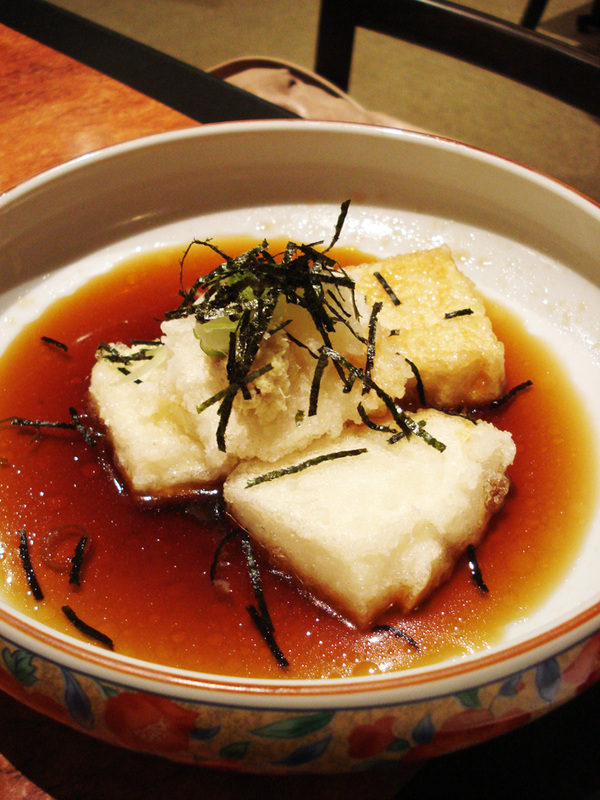 Soft and chewy texture from the mochi goes well cheese! I would never imagine this combo can go well! 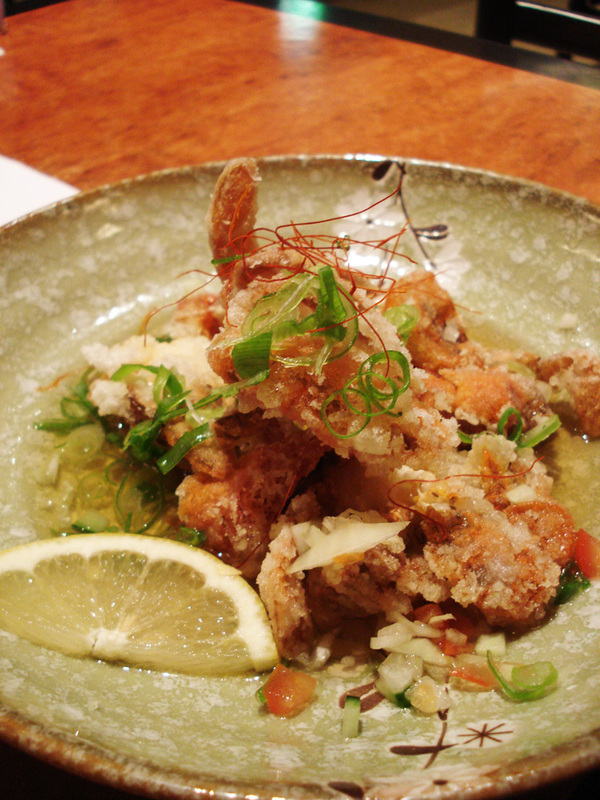 Nice lightly fried soft shell crab. The vinegar sauce goes very well too. 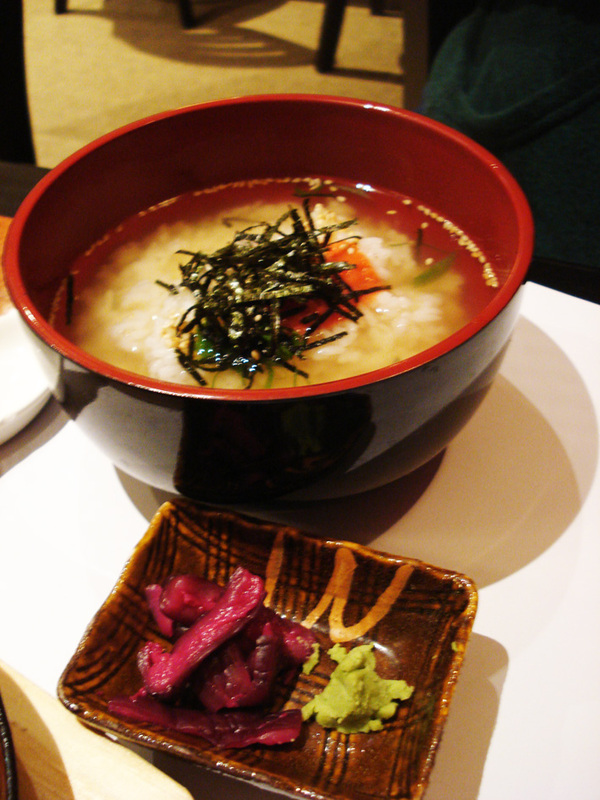 Ochazuke - Rice and Seasoned cod roe in fish stock soup and green tea. Nice Bento but a bit overpriced? 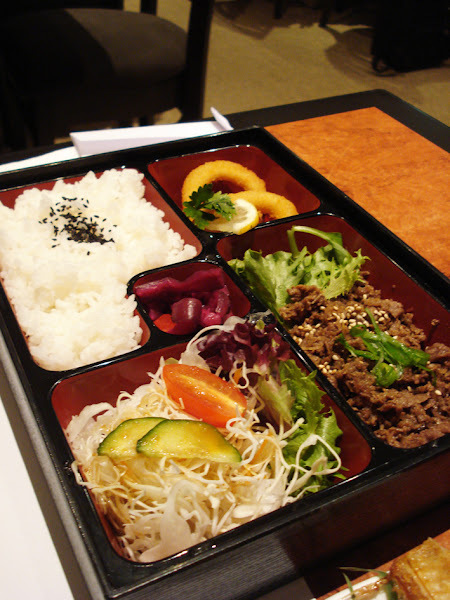 Nice tasting bento and I prefer sliced meat rather than slightly mince texture. We love the Vanilla Ice cream! Very nice ice cream! Not sure if it's homemade but definitely doesn't taste like store bought! 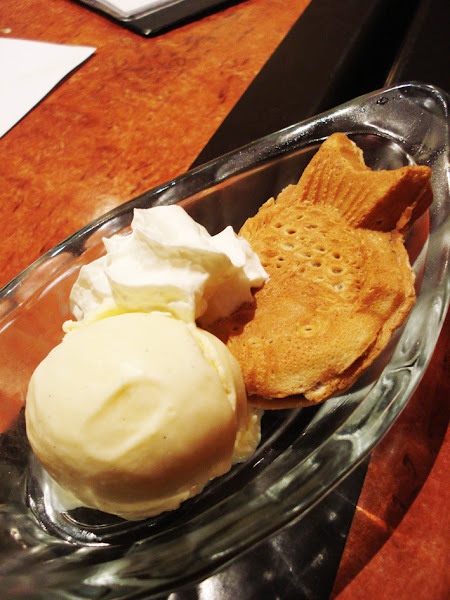 As for the pancake, I would love it slightly warmer though..
Glad to hear that you liked the place! Yes their karaage is my favorite too. 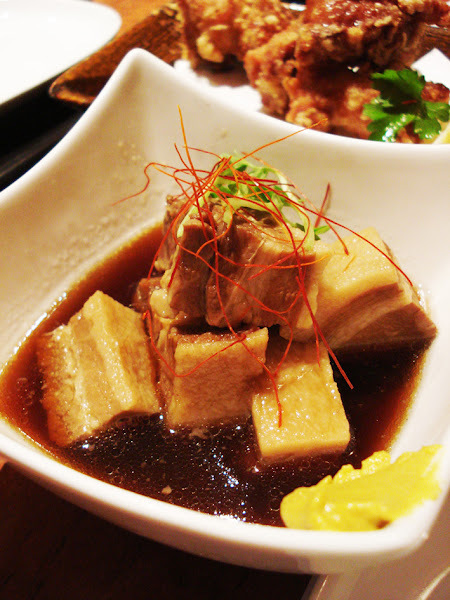 It's a great place for traditional izakaya, glad you enjoyed it too. I think Arigataya has gone up and down over its couple of years or so of being there as they seem to be constantly changing something - sometimes I go and enjoy it and other times I go and think "what have they done?" When I first went to Bonsai, the head (Japanese) chef seemed quite innovative with his approach to fusion Japanese but nowadays I feel it relies too heavily on "popular" deep fried food and heavy rich sauces which is disappointing. Also agree it's overpriced. Hi Adrian! I've been to Izakaya twice now because my family is here for a week! My family enjoyed it too! You must be Arigataya's regular customer! :D I will probably go back there one day? So which Japanese restaurant in Perth is your favourite? To be honest, I haven't been to Arigataya for a while because the last times I went I felt it was on a downward trend, but I have a couple of friends who love it there so who knows I may be back again soon. Ayami on the other hand I was a regular customer, very sad about it as I used to brag back to one of my Melbourne friends that we had a sushi and sashimi place to rival theirs. I tend to go through cycles of which restaurants are my favourite. 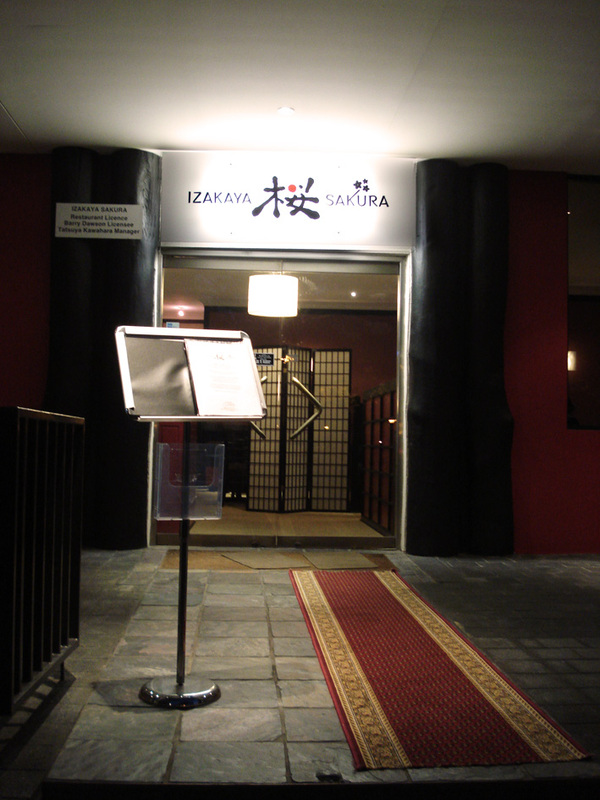 I think Izakaya Sakura is amongst the top right now because it's good traditional food at affordable prices and something we have lacked in Perth (apart from say the more out of the way Jun). I've already been four times (whoops). Otherwise it's Nine Fine Food because although Mineki does some hit and miss dishes in his omakase, I think he does some excellent modern Japanese creations (as opposed to your average teriyaki, katsu etc which he used to do many years ago). I'm headed back there soon too :) What about yours? I'm sure you'll take your family out to some good places that they can't go to back in (is it) Malaysia?